High quality gloves from Italy! Comfort and grip for the wheel. 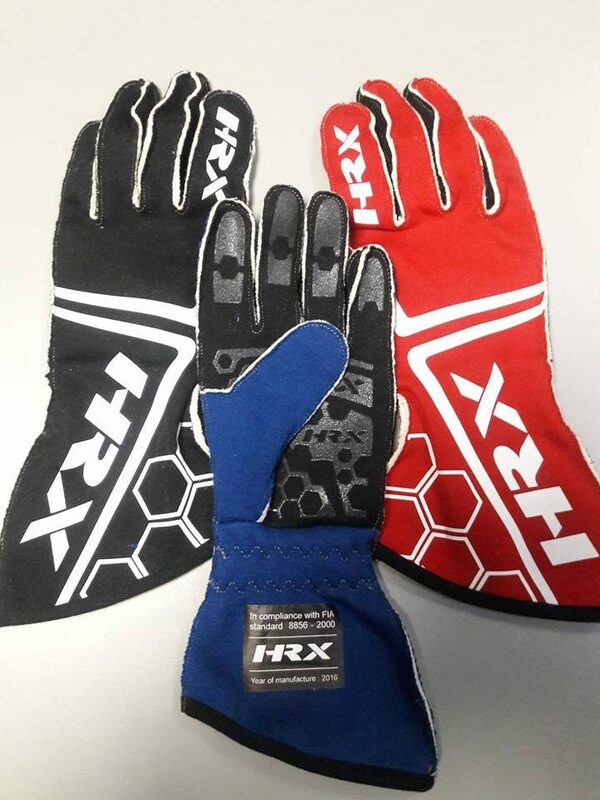 New gloves from HRX. Made in Italy. $169.95 shipped via UPS Ground.